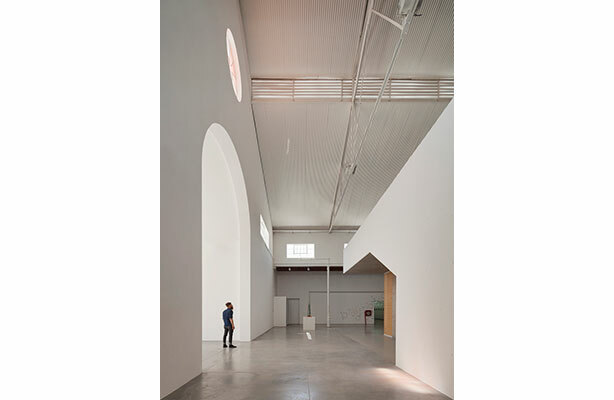 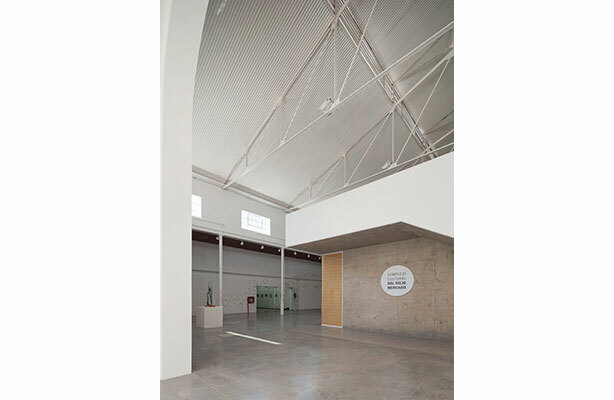 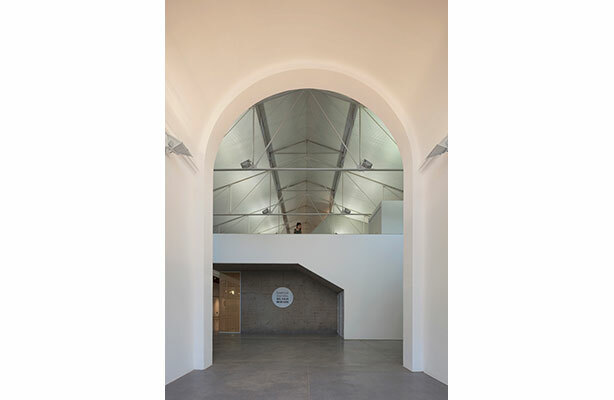 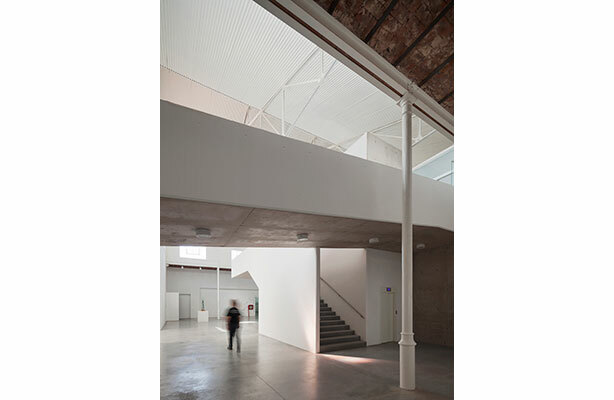 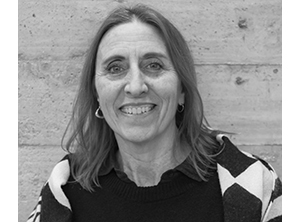 Professor Fabian Llonch’s 2014 Centro Cultural Viejo Mercado in Rafaela, Argentina, has garnered awards in biennials in Argentina and Brazil. 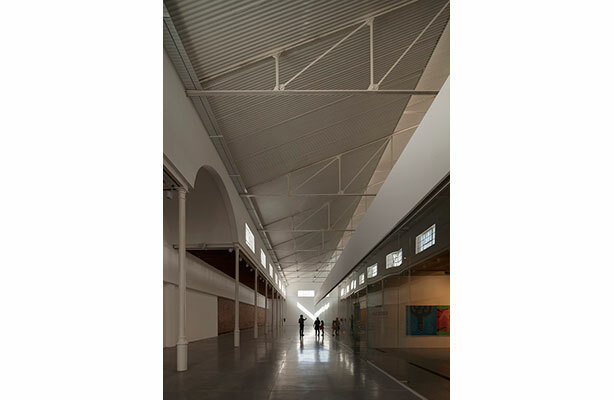 The project was won in a national competition in 2011 in collaboration with Carlos Airaudo, Gerardo Caballero, and Ariel Gimenez. 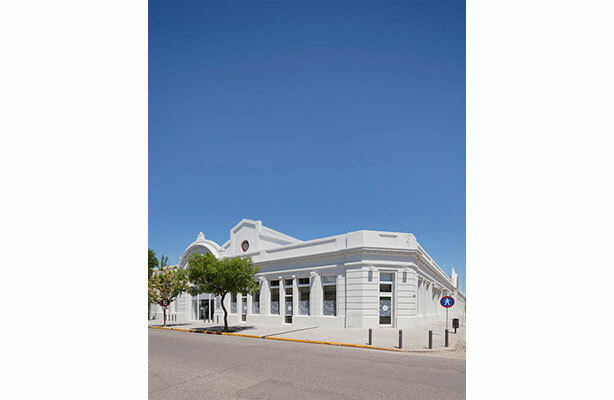 The House of Representatives in Santa Fe, Argentina has also awarded him for his achievements as an architect.